Melih Duygulu was born in Istanbul in 1967. He graduated from the Department of Fundamental Sciences at the Turkish Music Conservatory of Istanbul Technical University in 1989. 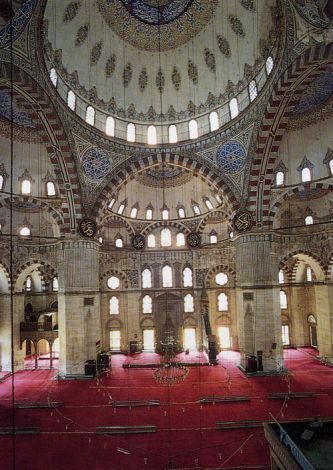 Duygulu later received his Master’s degree at his alma mater. He conducted research both in Turkey and abroad and gathered over 1600 folk songs. 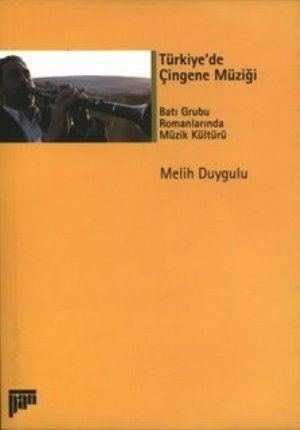 Duygulu has published many articles in encyclopedias, annuals and magazines on Turkish music. He has also presented papers and gave lectures on Turkish and Middle East Music at several symposiums in Turkey and in third countries, including Holland, Germany, Belgium and France. Between 1989 and 1991, he served as a bağlama artist at the Folk Music Ensemble in Istanbul University State Conservatory. From 1990 to 1996, Duygulu taught folk music at the Turkish Music State Conservatory of Istanbul Technical University and the Municipality of Izmit Conservatory. Since 1994, he teaches Turkish and World Music theoretical class at the Ethno Musicology and Folklore Studies Section in the Musicology Department of Mimar Sinan Fine Art University, State Conservatory. 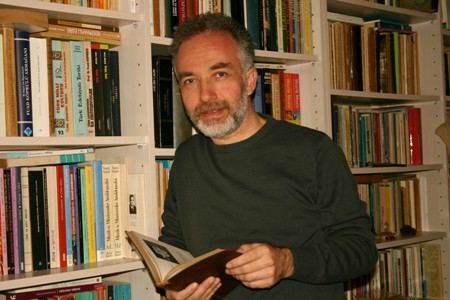 Duygulu has published three books: “Gaziantep Türkleri” (1995), “Alevi Bektaşi Müziğinde Deyişler” (1997) and “Türkiye’de Çingene Müziği” (2006). 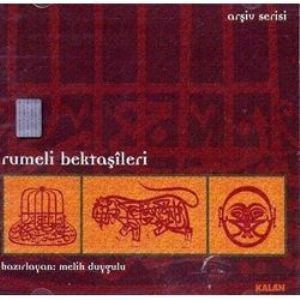 “Arşiv Serisi” is a work compiled by Duygulu that gathers over 20 published books and CDs that contain many genres of music. Duygulu has also coordinated the creation of the Turkish Cultural Foundation′s Turkish Music link and Turkish Cuisine link portals. With support from TCF, he compilated the first online Turkish Music dictionary, which is available here.